Wassup! 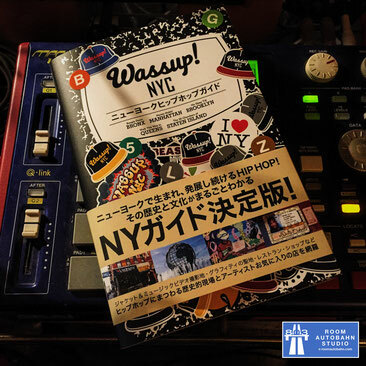 NYC New York Hiphop Guide "ニューヨーク ヒップホップ ガイド"
その名も "Wassup! NYC ニューヨーク ヒップホップ ガイド"
" This guide book is very good item!! Please get it!!! " Copyright © 2015-2019 Room Autobahn Studio. All Rights Reserved.